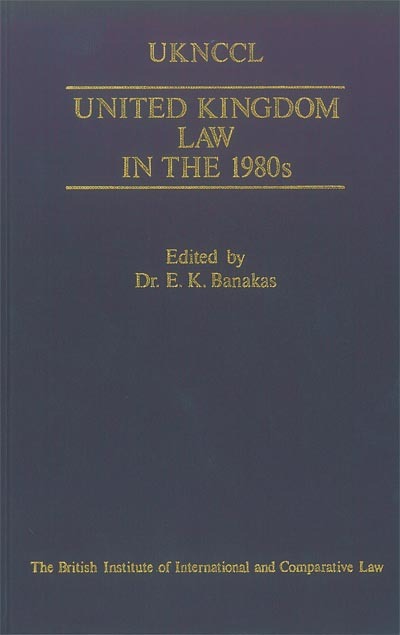 Scanning the present state of law and legal theory in Great Britain, the papers of this volume address several different topical issues, and testify to the multiple value of exercises in international legal communication. It successfully shows the work being done in the UK as well as encouraging the comparative study of law. "UK Law in the 1980's"